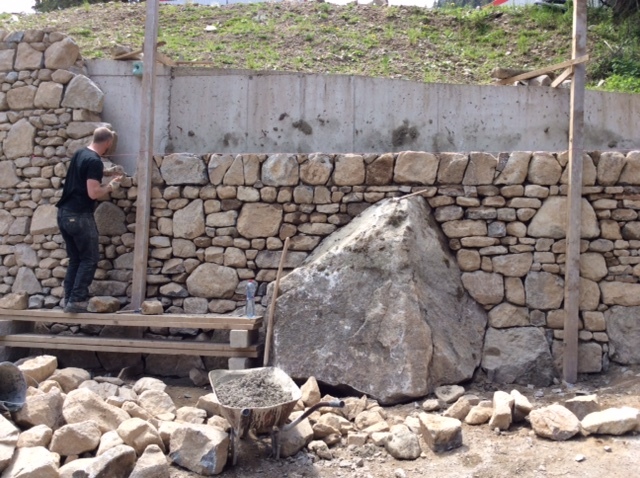 Having the skills of a dry stone waller gives a unique understanding of how stone should be used, dressed, placed and selected. 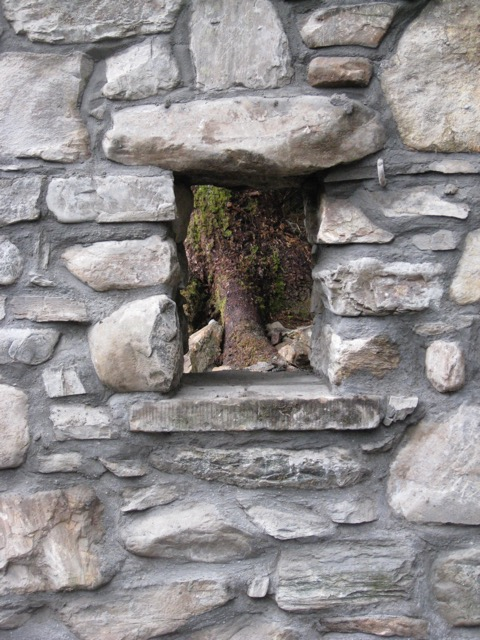 This translates well into mortared walling work or walls which are mortared so that they appear dry. We have many years of experience in this area, as well as cladding and the facing of large retaining structures and buildings. 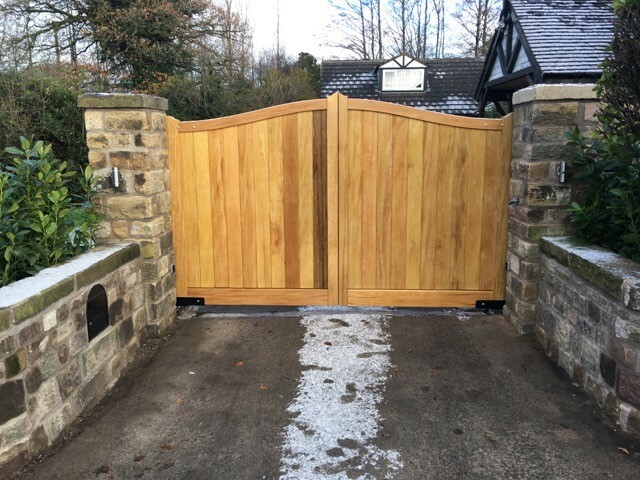 Lime mortaring and pointing is a highly specialised process which takes years to perfect and requires a deep and clear understanding of the many factors involved. This is another service provided by Landmark Walling.